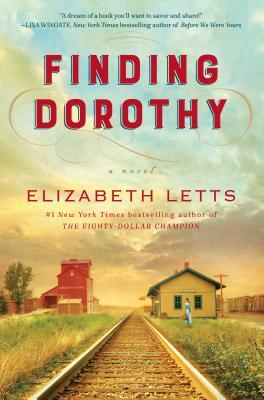 Elizabeth Letts is the #1 New York Times bestselling author of The Eighty-Dollar Champion and The Perfect Horse, which won the 2017 PEN Center USA Literary Award for research nonfiction, as well as two previous novels, Quality of Care and Family Planning. A former certified nurse-midwife, she also served in the Peace Corps in Morocco. She lives in Southern California and Northern Michigan.